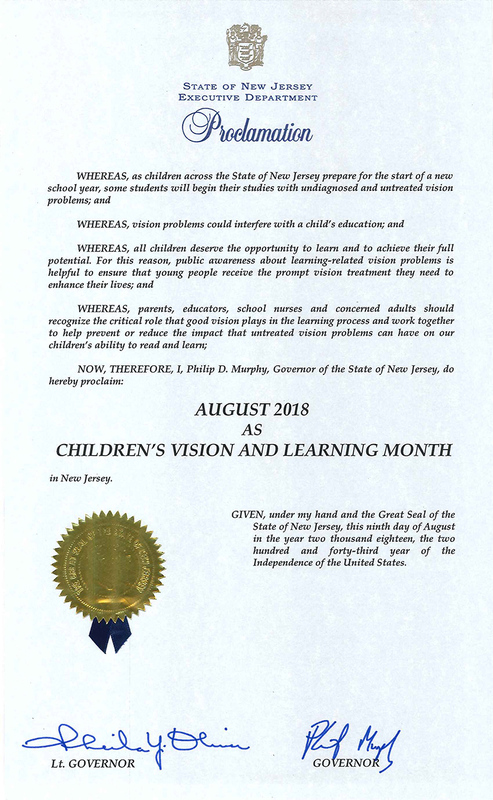 Governor Phil Murphy has declared August Children’s Vision + Learning Month and we could not be happier about the chance to remind parents about the importance of annual comprehensive eye exams for kids! Send them back to school knowing they have healthy eyes that can see clearly, track and converge properly, and help to make learning easier. 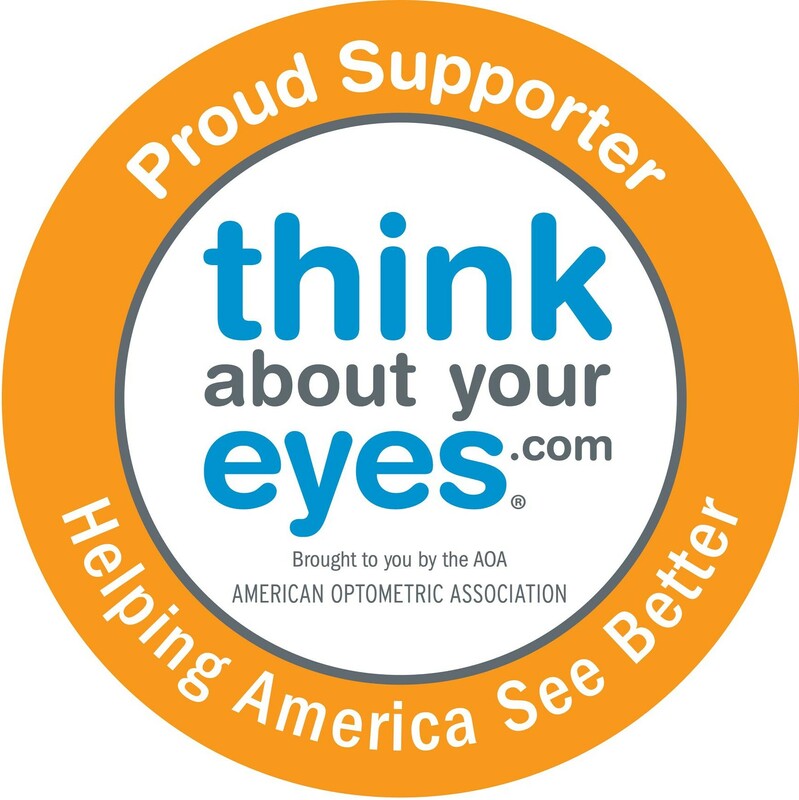 Remember: many kids don’t realize they have a vision problem!